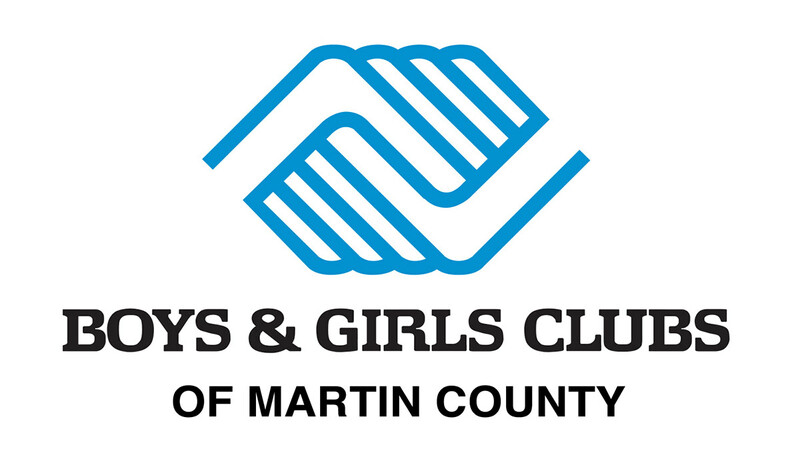 The Boys and Girls Clubs of Martin County, FL, directly impacts the lives on nearly 3,000 young people and their families each year through membership and outreach. Its mission is to enable all young people, especially those who need us most, to reach their full potential as productive, caring, responsible citizens. The first Boys and Girls Club in Martin County was founded in 1989 by Peggy Cole and Hays Clark for affordable youth development opportunities. It began humbly in the Hobe Sound Winn-Dixie Plaza with just 165 children. It has now grown to five Clubs in Hobe Sound, Port Salerno, Palm City, Indiantown and Stuart, serving nearly 2,000 children and families within the Clubs and close to 3,000 through community outreach initiatives every year.